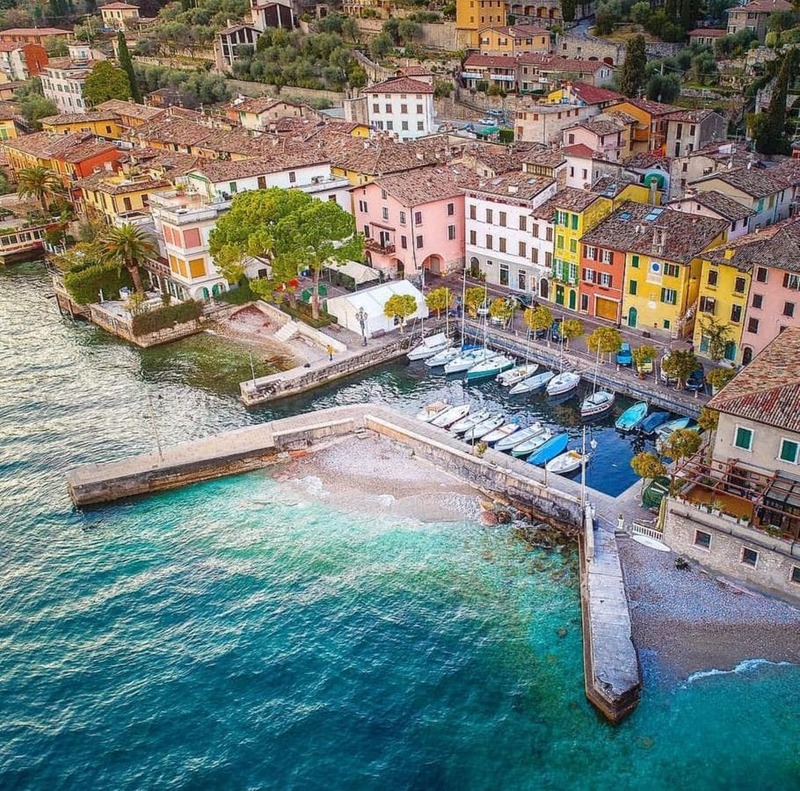 Providing free WiFi, La Casa sul Lago is located on the beachfront in Gargnano. The property features lake views and is 38 ヴェローナから2km. This apartment comes with 3 ベッドルーム, a kitchen with a dishwasher and an oven, a flat-screen TV, a seating area and a bathroom. シルミオーネは、 22 アパートから2km, while Riva del Garda is 27 キロ. 最寄りの空港は、ヴェローナ空港です, 37 km from La Casa sul Lago.